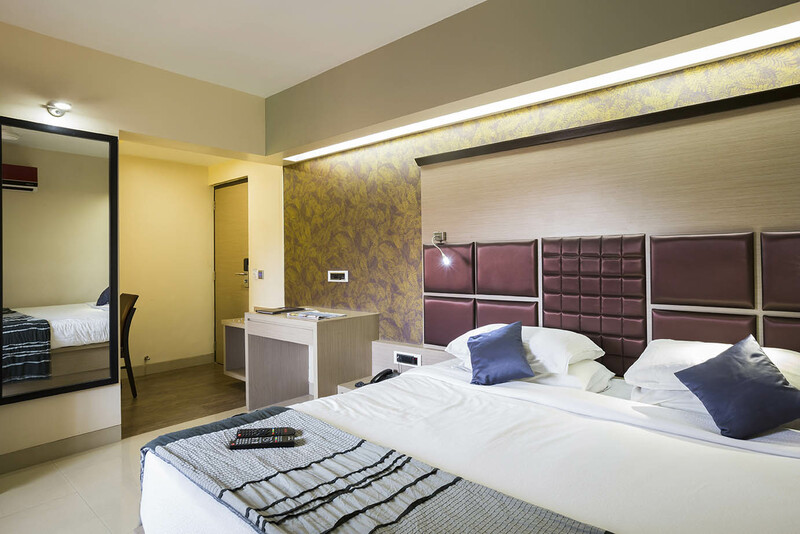 Designed for practicality and comfort, these contemporary-styled luxury rooms feature ceiling windows with stunning views of the city of Mumbai. 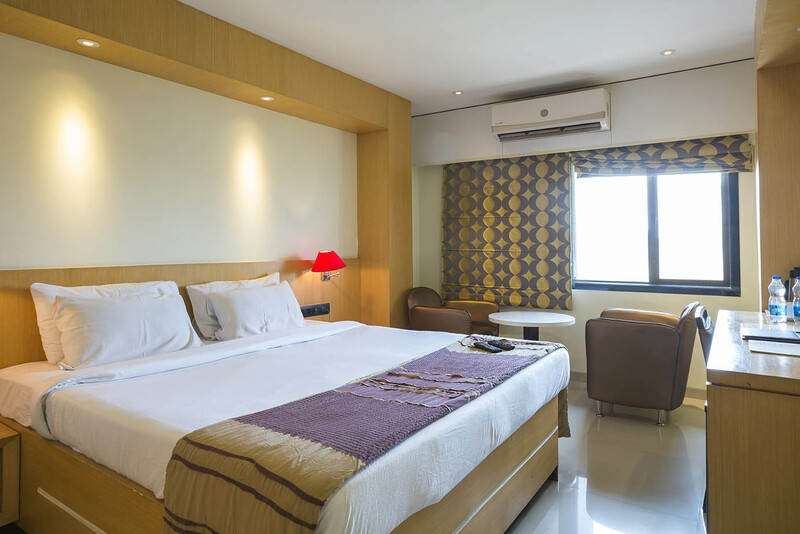 Guests will benefit from a plush king sized bed, a marble bathroom, mini bar, LCD television and complimentary high speed Internet. 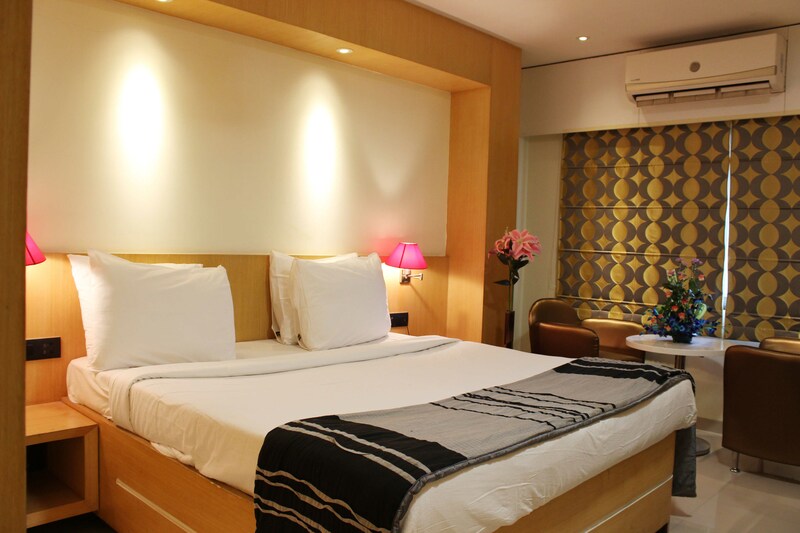 2 mineral water bottles and breakfast are included within the room rate.